In 1942, a man led 192 children to the gas chambers… 80 years later, he is still celebrated for his act. 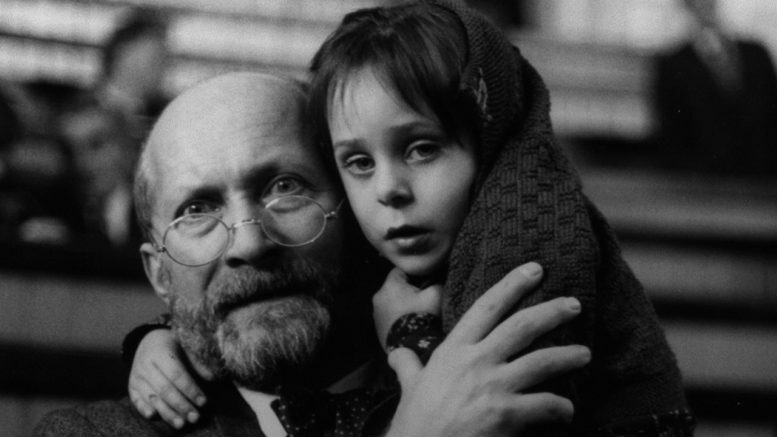 His name was Janusz Korczak. Let’s never forget the heroes who stood up in the name of humanity. Be the first to comment on "Video: The man who refused to leave the children behind"